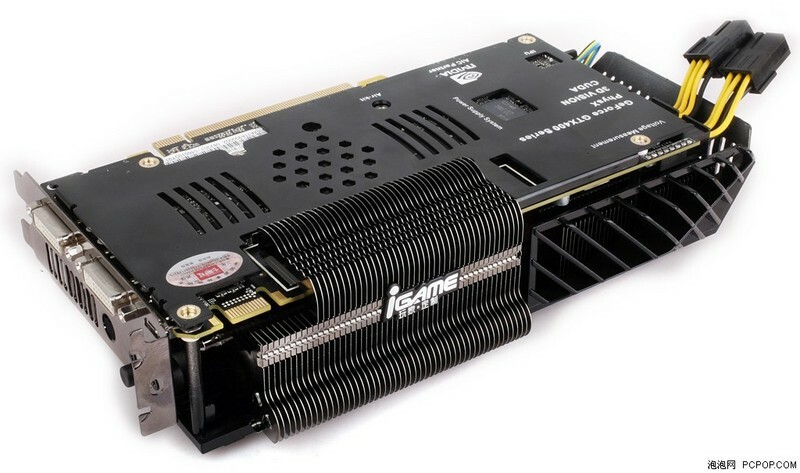 Colorful GeForce GTX 460 is out , a shark-inspired GPU cooler design, coupled with an equally capable VRM design to facilitate a core clock speed of 900 MHz (vs. 675 MHz reference). 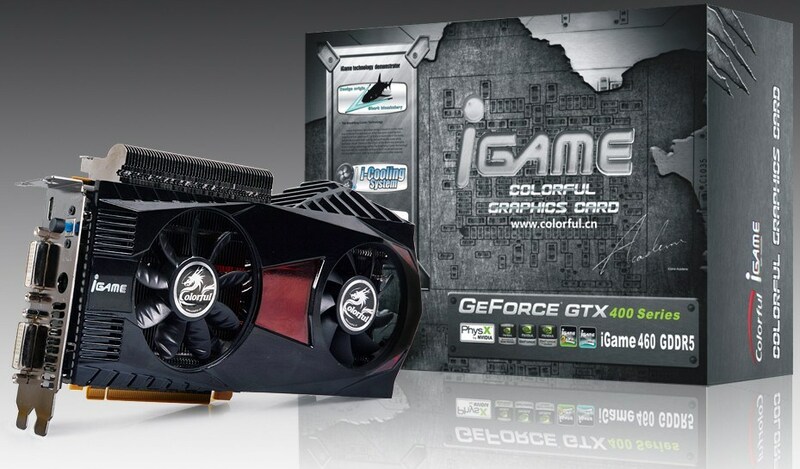 The Colorful iGame GTX 460 custom-design PCB of the card makes use of a 6+1 phase VRM, with voltage-measure points. With two BIOS EEPROM chips installed, a switch allows users to choose between the two BIOS chips when the system is powered down. 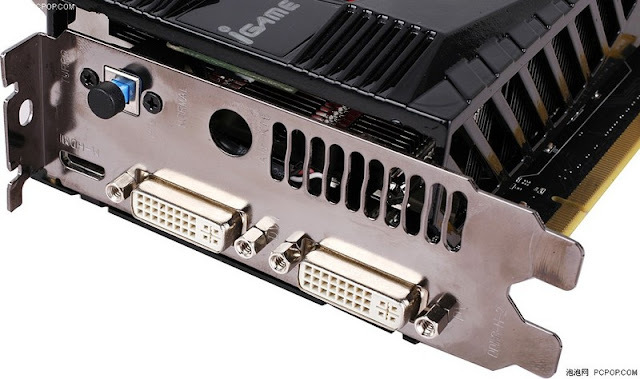 Apart from helping maintain two clock and fan profiles, the feature protects against overly-ambitious BIOS modifications by adding some redundancy. Apart from 900 MHz (core), the CUDA cores are clocked at 1800 MHz, and the memory at 1050 MHz (4200 MHz effective).